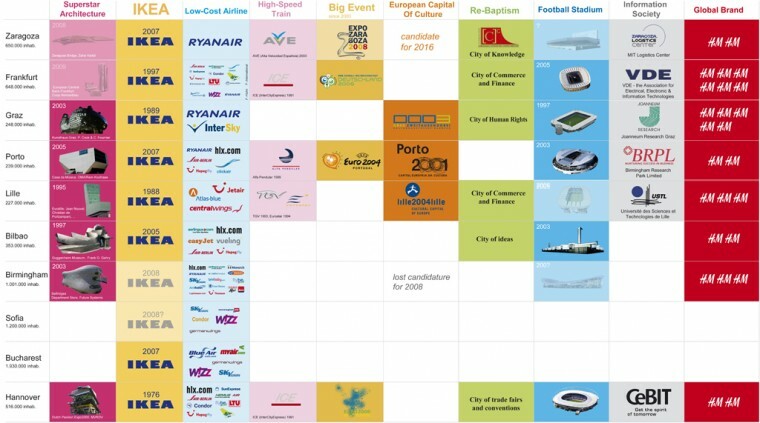 Beatriz Ramo presented the study “The Re-Creation of the European City. Urban Shopping List for Secondary Cities”, at the 4th PhD Conference: International Seminar on Urbanism and Urbanization at the TU Delft last September 26. 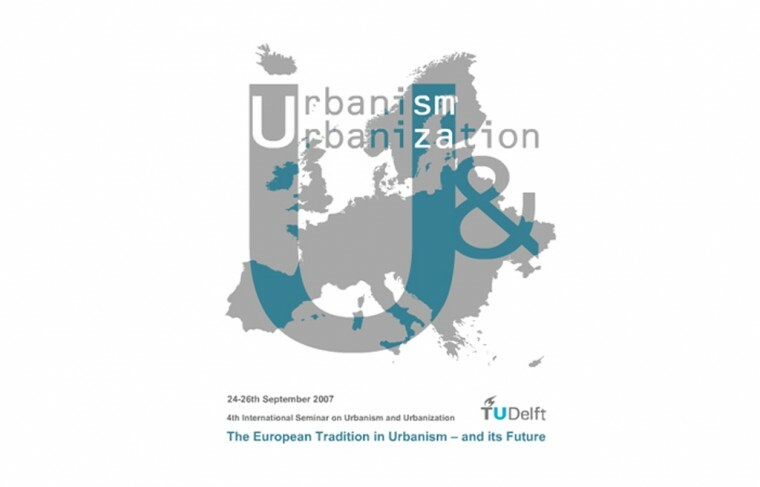 The theme of the seminar was the European Tradition of Urbanism – and its Future. The event took place at the Delft University of Technology during September 2007. Since its inauguration as an annual seminar series, initiated by KU Leuven (February 2004), the discussion and seminar has been marked by follow–up events arranged by UPC Barcelona (June 2005) and the IUAV Venice (August 2006). The 4th International seminar is jointly organized by the Department of Urbanism and the Delft School of Design, both at the Delft University of Technology, Faculty of Architecture, the Netherlands. 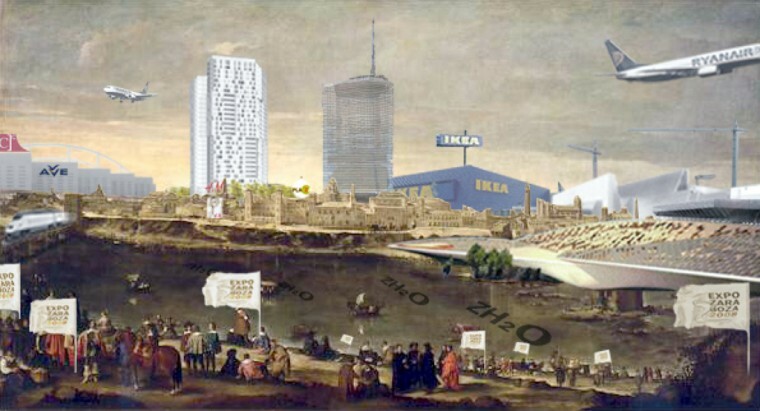 4th ISSU Congress “The European Tradition of Urbanism – and its Future” – PhD Conference.